The Garonne has its source in the Aran Valley (Aragon ) and flows 602 km to the Atlantic Ocean (Gironde). 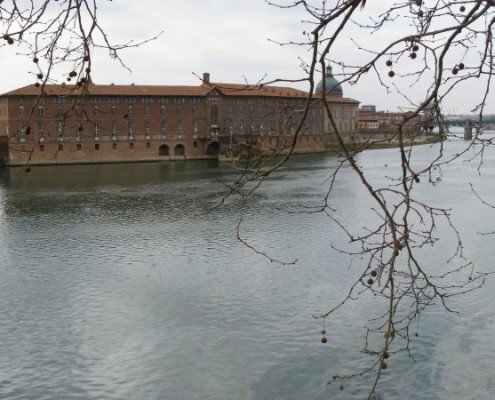 The river crosses the Tarn at Saint Nicolas de la Grave ( Tarn-et-Garonne ) and the Lot, at Aiguillon ( Lot-et-Garonne ). 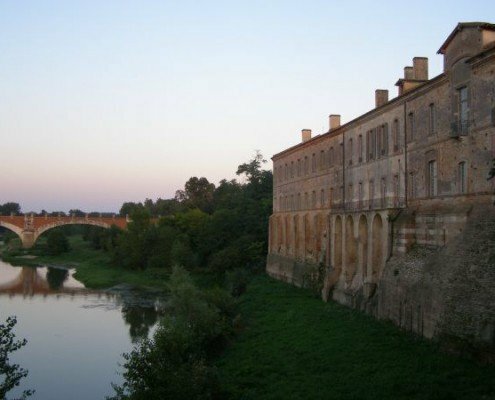 It is navigable from the Atlantic to Castets-en-Dorthe where it joins the Canal de Garonne that continues to Toulouse. The river is extremely popular for whitewater activities such as canoeing, kayaking and fishing. 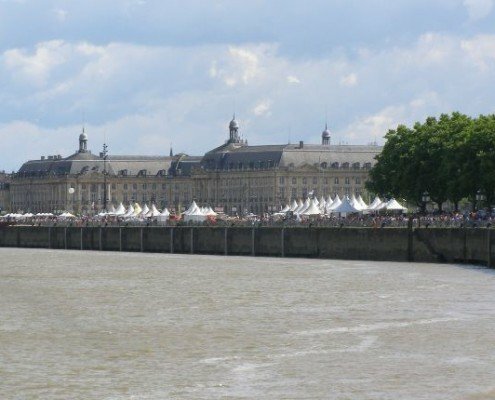 In the relevant sections of our site, find accomodation, useful addresses and events near the river Garonne.